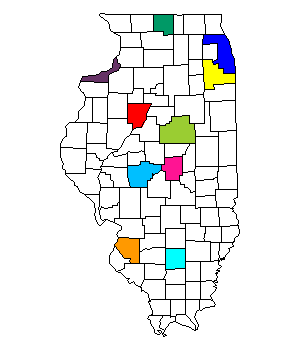 Not all counties have dedicated case managers, utilize the JDL roster for contact information. HELP DESK: If you are having any technical difficulties (password, access, etc. ), please contact Naomi.Adewoye@illinois.gov at 312-814-1360 OR Mr. Jamal Nasir (Muhammed.Nasir@illinois.gov) at 773-794-5567.